pirates and peonies: a dog? on the catwalk? a dog? on the catwalk? I want you guys to meet Mini! 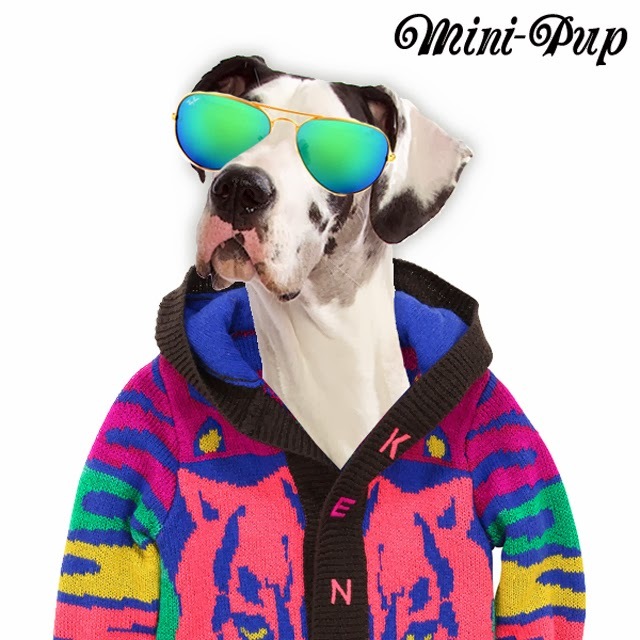 A great dane who dresses better than you.... I mean me.... I mean all of us. This four-legged, fashion forward pooch is new on the scene, and if you don't have a sense of humor then you probably would hate her. No, that is not true - you would probably love her, because Mini is quite serious about fashion. And really what isn't to love about a dog in couture?! 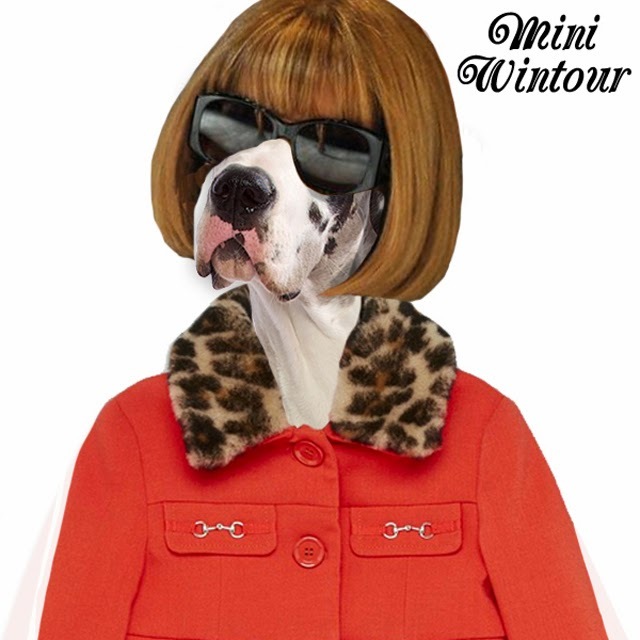 For smiles, fun, and fashion at its finest you must follow along with Mini. I know I will be watching her silly antics unfold as Mini shares her thoughts on celeb babies and high-end fashions - you can follow along with me and find her here for more fun: facebook , twitter , instagram, and pinterest.